Not seeing the results you expected from your personal training sessions in the UAE? Sometimes we don't see the results we anticipated from our personal training sessions but is this due to impatience or something else? Hiring a personal trainer in the UAE for your personal fitness is a step in the right direction to leading a fit and healthy life. What happens when you don't see the results you expected? Sometimes seeing results takes time and sometimes we are all a little impatient. 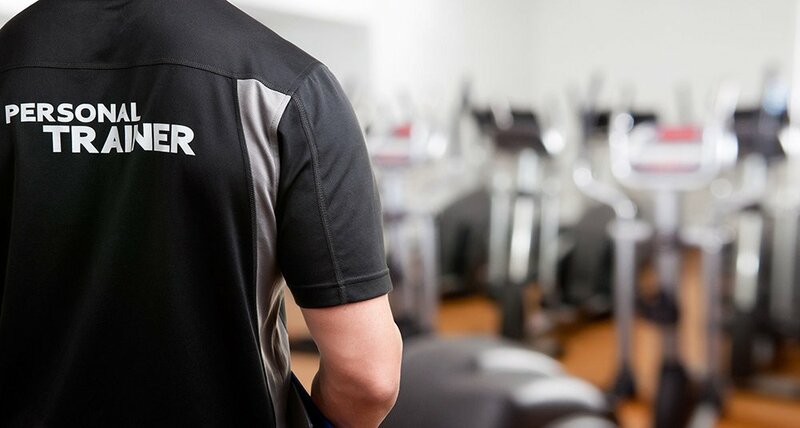 If you are not seeing the results you expected from your personal training sessions in Dubai, Abu Dhabi or Sharjah below you can find a list of common questions you might want to ask your personal trainer. It’s an unfortunate fact that many people are impatient, especially when it comes to dieting, gaining muscle or just getting fit in general. Some of the time this frustration ends up having the finger pointed at the personal trainer. To start with, everyone is different and everyone has different goals. Sometimes a personal training client has a goal that is unrealistic and although this would have been explained in a pre-training meeting the client still has the mind-set that they can lose 50lbs in a fortnight or get a six pack in a month. As a personal trainer in Abu Dhabi you have probably come across these situations yourself – if someone is not seeing realistic results from the personal training sessions and goals what sort of questions should they be asking their personal trainer? Before I begin to write about this topic, we need to clarify a few things. 1. It all depends on you! 2. Focus on improving your health, not just losing weight! 3. Quality is the most important, Not Quantity! 4. Finally, the selection of the trainer will greatly affect your results! First and foremost, you need to be realistic about your situation. Can you lose 50 pounds in two weeks? You can! How?! Operation or amputation of parts of the body. Second thing… a small room for the beginning, but for those who spend their day watching TV and hoping to lose weight so this is a cruel truth. Let’s go back to number 1. It all depends on you! If you take care of your diet all week, and you go out one night with your friends to a restaurant and everyone picks a pizza (and it is not on your menu), you can act as a victim and say “I can’t eat that!” or YOU CAN RAISE YOURSELF over it and say “I don’t eat that!” A small difference, but a big positive information enforcement that you are sending to your brain! In this way, you can give a positive example to others or make a positive turn in someone’s life. Now that we have come to the point that you really devoted yourself to your goal and want to lose weight, you need to know the next thing. Thinking of numbers is not healthy. What do I really think? If you decide to follow one of those diets that you can find on google, get it in calories counting, I will immediately suggest you to forget it. Especially when it comes to calorie counting in the UAE. Of course, you can lose the weight by reducing calories and counting them. But what is the catch? Professor Mark Haub from Kansas State University conducted weight loss study on himself. He started at 211 pounds and after restricting calories intake in two months he lost 27 pounds. What the catch here? Two-thirds of his daily calories came from Oreo cookies, Twinkies, Doritos, sugary cereals! This is great, right? You can eat cookies and still achieve your goals. Now, many of you ask ask what’s the problem with that diet then? The answer is simple. IT’s NOT HEALTHY! 100 calories from donuts are not the same as 100 calories of beef steak. The first thing you need to know when it comes to improve your body composition, you need to become insulin sensitive. Insulin sensitivity is simply achieved by better insulin control, i.e. a better selection of food, because each food causes a different insulin response. Un-managed insulin disrupts many body systems, as it causes thyroid regulation problems, lowers growth hormone production, upregulates the enzyme aromatase’s production etc etc… If you are not a type 1 diabetic, insulin production is 100% under YOUR control. I don’t want to get me wrong, I am not against carbohydrates:) Carbohydrates are good, but there is one important fact when it comes to carbohydrate consumption in the UAE. According to the famous renowned coach Charles Poliquin, you need to deserve carbohydrates. According to him, there is a certain body fat limit that determines whether you can afford carbohydrates or not. This number for women is 16%, and for men it is 10%. If you are at that number or below it, you can afford carbohydrates. Everyone is different. Some individuals better responds on volume, some off them on intensity etc etc… What do I mean by this. You’ve seen many times, that someone is spending hours on a treadmill, every day of the week and have no results. Or you are lifting the weight and still not growing? It has to do something with your hormones. For some, working out every day can be overwhelming because their body simply can’t overcome that stress. Too much cortisol (stress hormone) can affect your performance, body fat, can result in poor recovery, low energy, sleep disturbance (which is of the great importance when you want to improve your body composition) etc etc… You need to start to listen your body. For some people, sometimes LITTLE means BETTER. Your neural profile can be one of the best predictors to figure out in which category you fit in. At the end of the day, we come to the point that choosing a trainer can be of crucial importance. 1. First and foremost, get in touch with the trainer you want to engage. 2. His/her appearance in many ways will determine what he/she preaches. 3. The first assessment is of the great importance. Here you can see how educated personal trainer is and whether he or she is the right person for you. Do not hesitate to ask questions for everything that is not clear to you because you will see how much the trainer is actually worth to you. How much time the trainer will spend on the first assessment with you will decide a lot of about your future and whether you want to engage him/her as your personal trainer. I say this because each person is different and each person has different goals and needs. SCREENING THE BODY OF THE BODY IS VERY IMPORTANT TO PRESCRIBE RIGHT PROGRAM FOR YOU! If you have received positive information about the trainer you want to hire listen to what they have to say during your first meeting, identifying what your weak points are, what are the priorities, how to make a healthier choice in your life and how to set your goals etc etc … Then you are on the right way! Get ready for a trip, give up everything that can pull you off the right track and start training! Have a goal! Do something good with your body! I hope that this article will help you to choose wisely and that you will take the necessary steps to improve your life. Abu Dhabi PT Danilo is an all-round fitness expert with specialist knowledge of stretching, circular training, strength and conditioning, modified strongman training and nutrition. 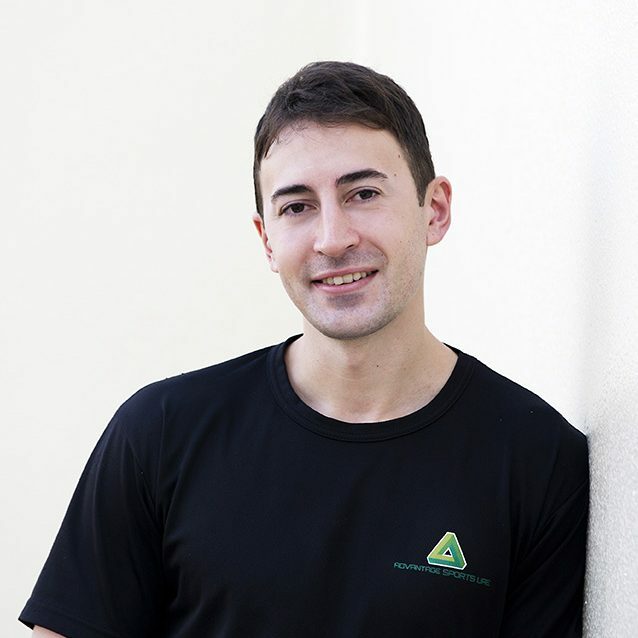 You can view Danilo’s full Abu Dhabi personal trainer profile by clicking the link below.